Marketing has always been tricky to measure, but with technology it has become easy to capture and analyse quantifiable data for any marketing effort. Now, the bigger challenge is the accurate interpretation of that data. Some metrics, though measurable, are deceptive. 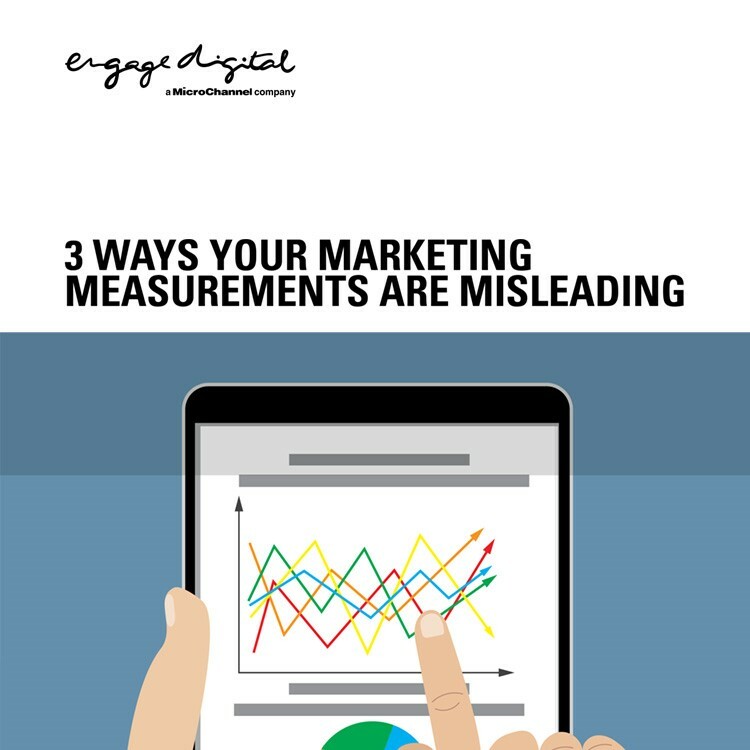 Download our bluepaper to learn how you can start improving your marketing measurements.